How do I get my adventure ideas? Most of my adventure ideas come from one source….other people. Nothing gets my mind brewing more than reading, watching and following others on their adventure. It’s FOMO of the good kind. I went about doing an epic search for a variety of adventures that have been undertaken – big and small, far and wide. I hope it will inspire you when thinking up your next challenge. Keeping a bucket list (check out mine) is also a great tool so you never forget a good idea. I’m constantly updating this list, so drop me a line once you’re past the finish line! 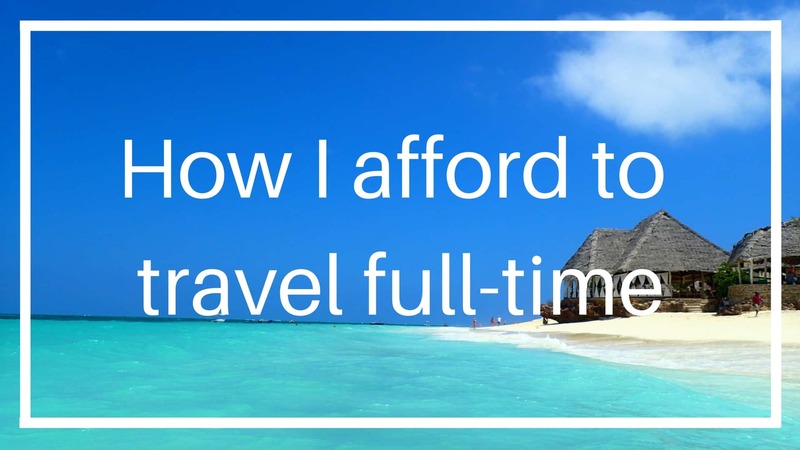 You might also be interested in reading how to fund your adventure and how do I make a living from being a full-time adventurer. George Mahood: Travelled the full length of the UK with no money or gear (he started in just a pair of boxers!). Miles Hilton-Barber: Completed a 55 day, 13,000mile microlight adventure – and happens to be blind! Follow my adventures on Facebook, Twitter and Instagram. Any cool adventure ideas I have missed out? Just let me know in the comments box below and I will add it to the adventure ideas list! Bex you can add to you list the camino de santiago. It can be started from any where in Europe. You could if you wanted to walk out of your front door and eventually join one existing routes to the Cathedral of Santiago de Compostela. Then there the Trans Sibera express, a cross Russia to China and beyond by train. Seat61 has all the information on train travel. https://www.seat61.com/ . 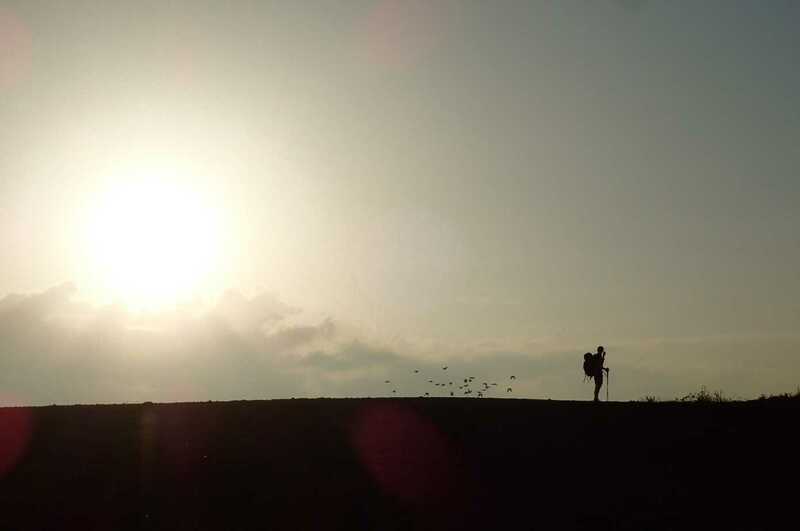 If you are looking for shorter adventures then there’s the world’s biggest walking event the International Four Days March Nijmegen 200km in four days. https://www.4daagse.nl/en/ . Then there the Belgium Death March ( Dodentocht ) 100km in under 24 hours. https://en.m.wikipedia.org/wiki/Dodentocht. As a last suggestion the European Long Distance Paths ( https://en.m.wikipedia.org/wiki/European_long-distance_paths ) offer the plenty of choice and distance. I have walked most the final stage ( Cyprus ) of the E4. I have plans one day to do the Crete Section. Next years plans are to do the Grand Enchantment Trail Trail its a 770+ mile wilderness trekking route across the Southwest U.S. I will have a look at the links you have posted maybe I will be inspired by someone else’s adventures. Wow, thanks James….some awesome suggestions there!! Thanks for all those links – that’s my reading sorted for the weekend! 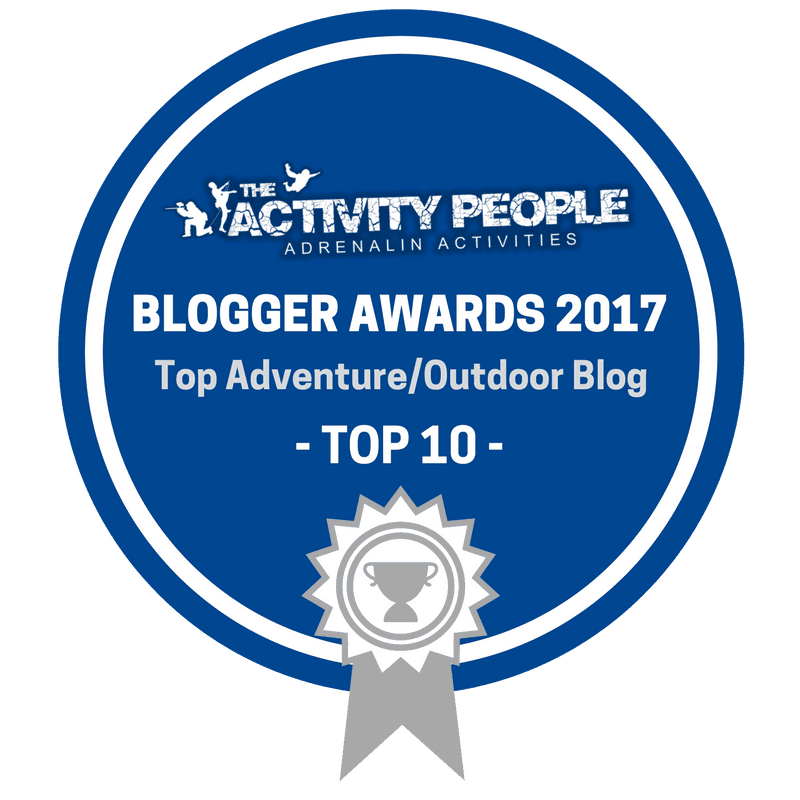 I’ve always wanted to do the Appalachian trail, I watched ‘In to the woods’ which is my all time favourite film and it really inspired me. It’s a great film! I’d really love to do the AT one day, it just takes a long time. Although I saw the owner of Tough Girl Tribe is planning to do it in 100 days which is a pretty cool challenge. 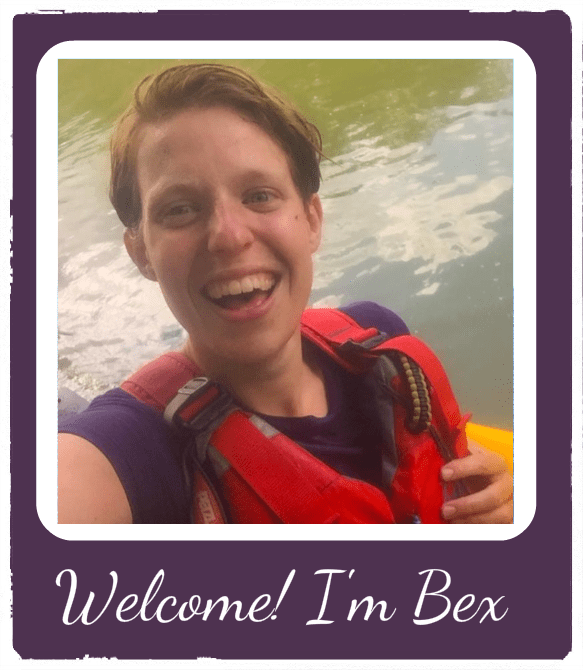 Hi Bex, cycling The Way Of The Roses is a really fun adventure! It spans the width of the country, from Morecambe to Bridlington, over 175 miles. It’s a great bike packing trip! Not heard of the Way of the Roses before. I’ve been looking for a smaller bike adventure to do so will definitely check it out! 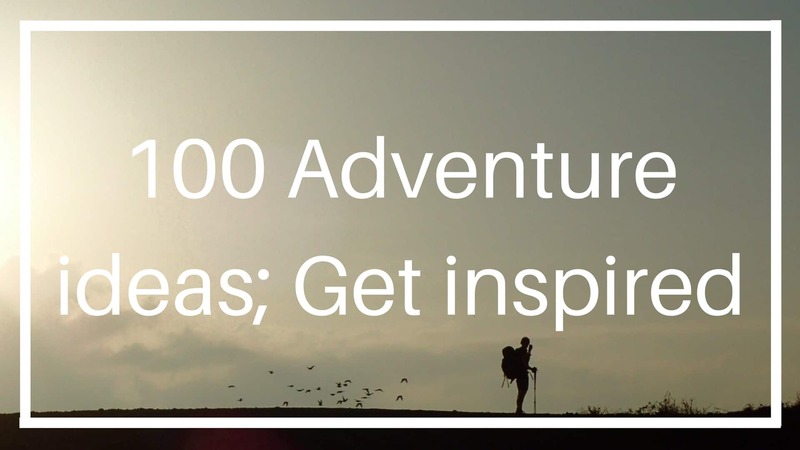 Wow these adventures do place the bar quite high, I must say, but they certainly are inspiring! Thanks for compiling this list! 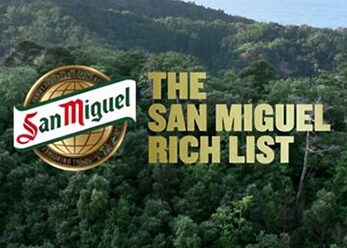 That’s an amazing list! There’s enough reading there to keep me occupied for some time. I’m very happy that I’ve met a few people on your list, so many inspiring stories. I’m slowly making my way through each blog. Nothing gets me more motivated to do my own journey. Oh no – more things to add to my list! Everytime I come across something that looks fun, I add it to my bucket list, then I’m never short of ideas!! 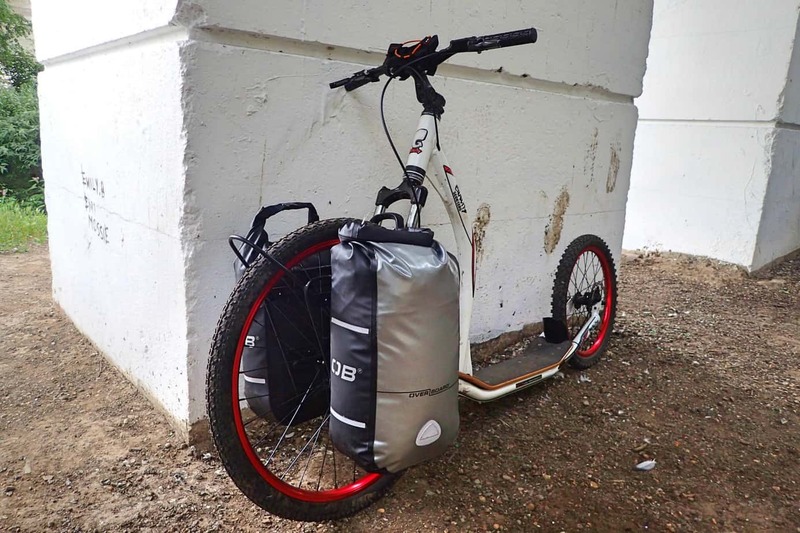 These are great Bex, I am currently completing / compiling my own list (it never seems to end hehe), the one I didn’t see is Julianna Buhring – epic solo cycle around the world! I read her book after meeting her at Cheltenham Literature Festival last year – just incredible. 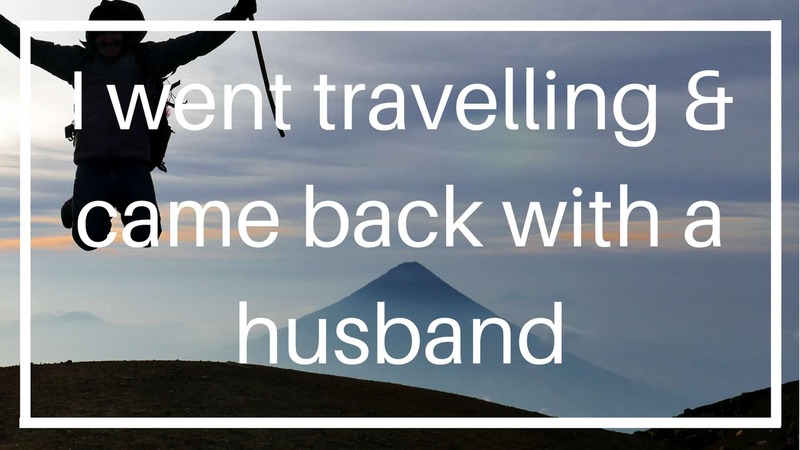 I have loved reading your blogs too – keep them coming. Thanks Nicky! I know – too many cool adventures in the world. Good luck with the ML. Did you see my post with my top tips? Always happy to have my brains picked..just let me know how I can help! Bex, Have you read Tracks by Robyn Davidson? She walked across Australia in 1977 with camels to carry her packs. A great read and inspirational. 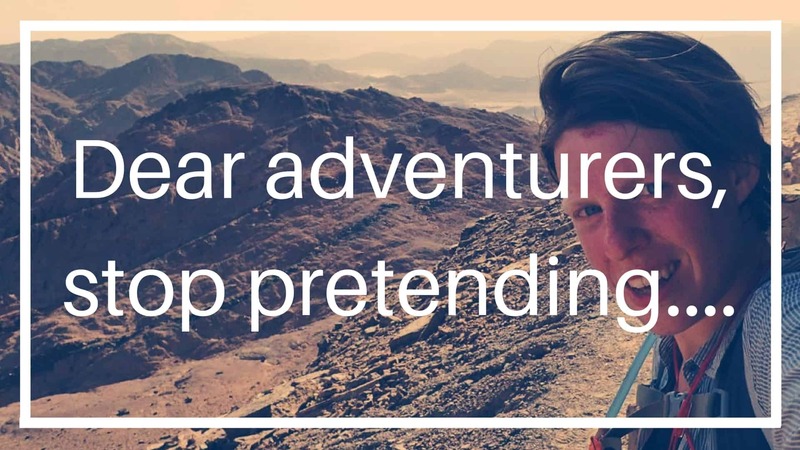 She tells it all including all the frustrating planning and preparation stages which include landing in the middle of nowhere with nothing and learning to wrangle camels! Keep up the great trekking and writing.